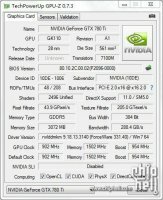 Chiphell forums leaked a GPU-Z screenshot of NVIDIA GeForce GTX 780 Ti ultra high end graphics card. 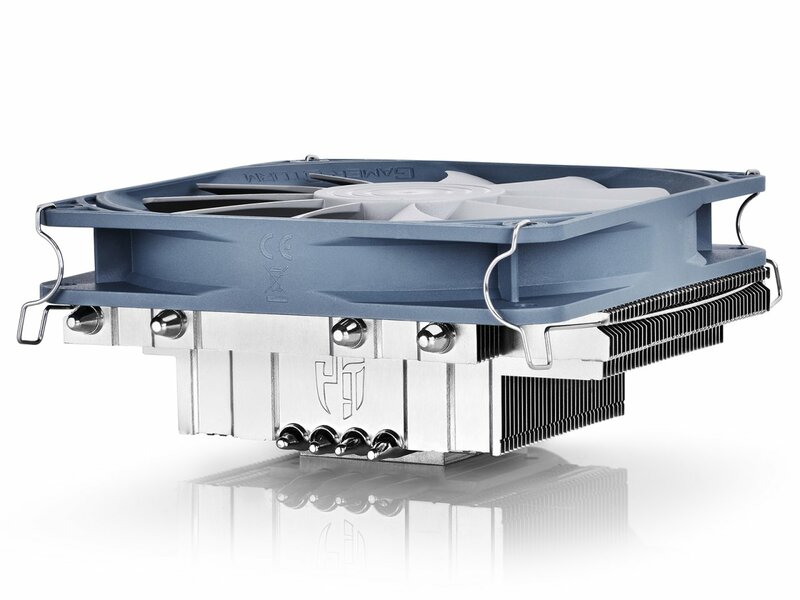 As speculated previously, GTX 780 Ti has Kepler GK110 GPU with 13 of 15 SMX units available. This makes up 2496 CUDA cores and 208 texture mounting units (TMUs). 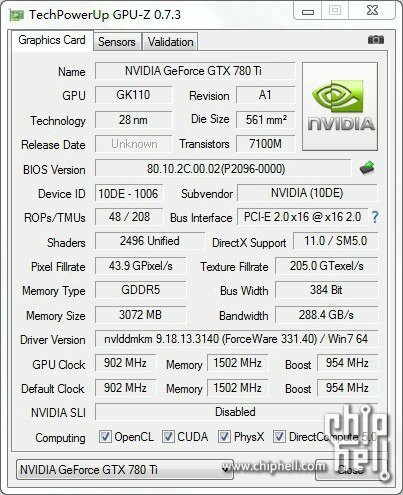 During The Way It's Meant To Be Played (TWIMTBP) tech day event in Montreal, Canada, NVIDIA teased upcoming ultra-high end GeForce GTX 780 Ti graphics card. Very little is known about this graphics card, as no specifications were revealed. Japanese cooling experts Scythe announced Ashura Shadow Edition tower CPU cooler. It is based on the same design as standard Scythe Ashura model, but comes with dark nickel plating on all heatsink body. NVIDIA listed GeForce GTX 760 Ti graphics cards on their website. As stated earlier, GTX 760 Ti is based on slightly cut down version of GK104 graphics processing unit and features 1344 CUDA cores. 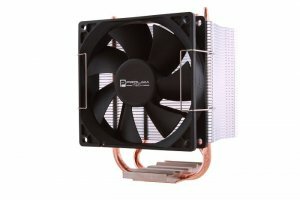 Premium cooling solution manufacturer Prolimatech launched Basic series CPU coolers. Coming in five models, Basic series, in contrast to Prolimatech's premium lineup, target low cost CPU cooler market. 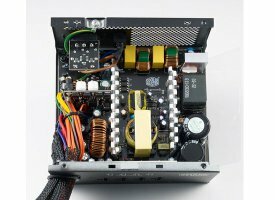 Cooler Master released GM series mainstream class power supplies with DC-DC and 3D circuit design. GM series power supplies are semi-modular and 80 Plus Bronze rated. Expreview members got their hands on HIS Radeon R9 290X graphics card. 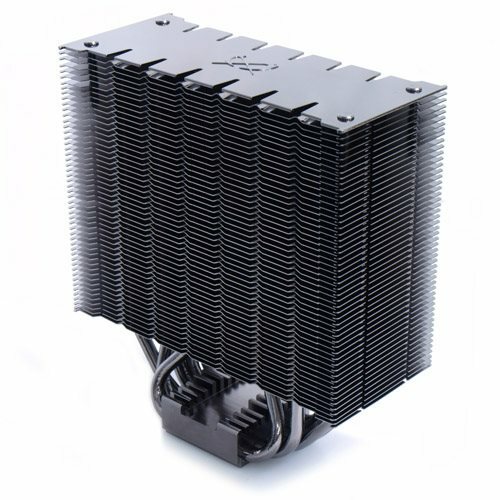 It is based on AMD's reference design with a wind tunnel and blower fan type cooling solution. 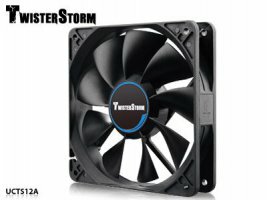 Deepcool unveiled GamerStorm branded Gabriel low profile CPU cooler for small form factor (SFF) mini-ITX, micro-ATX, HTPC systems. 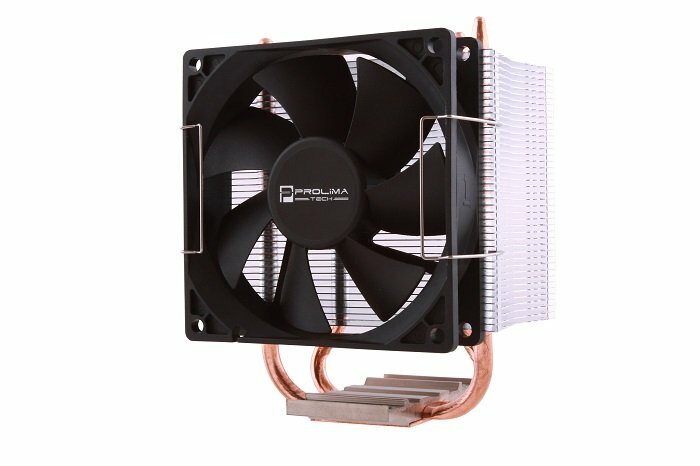 Gabriel measures at 120 x 118 x 40 mm (without fan) and comes equipped with one 120 x 120 x 20 mm fan. 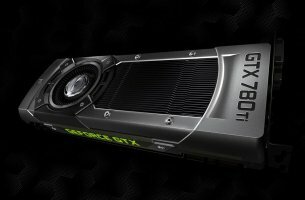 In response to release of AMD Radeon R9/R7 graphics cards, NVIDIA has cut prices of two mid-range GeForce graphics card, GTX 650 Ti Boost and GTX 660. 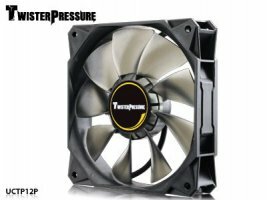 Enermax is readying two new fans in its Twister lineup, high RPM TwisterStorm and pressure-optimized TwisterPressure. Both fans come in 120 x 120 x 25 mm format and have 3 performance modes. As usual, fans use Enermax's patented Twister bearing for long life even at 85℃ temperatures.